(AE1:CI50 36,74 y AE2:19,77µg/mL). El extracto 1 mostró baja actividad contra los parásitos. 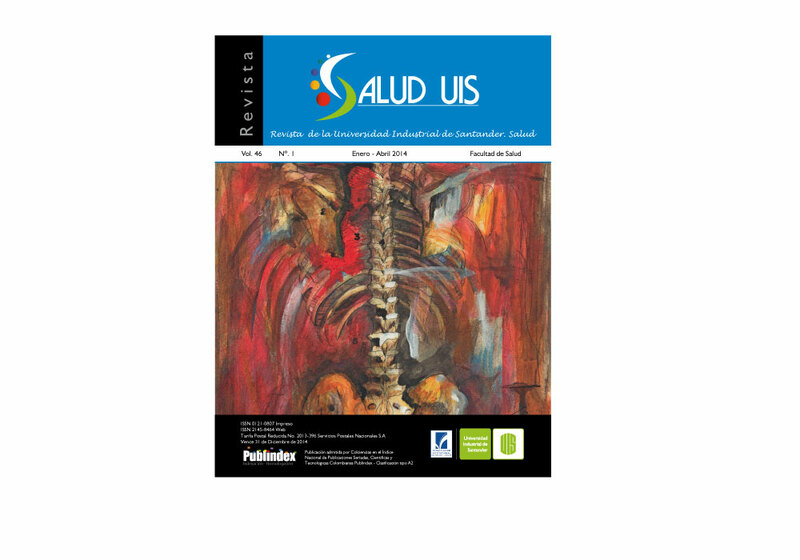 Los AE y extractosmostraron toxicidad en células THP-1(CC50 9,29-64,12µg/mL) y células Vero (CC50 24,86-3,52µg/mL). Conclusión: Los AE obtenidos de plantas de la familia de Euphorbiaceae mostraron actividad antiparasitaria con toxicidad moderada en células de mamífero. Introduction: The Euphorbiaceae family is a heterogeneous group of plants distributed in the Colombian territory used for medicinal proposes. Objective: To determine the toxic activity of Euphorbiaceae family essential oils and plant extract against tripanosomatides. Materials and methods: Essential oil from Croton pedicellatus Kunth (EO1) and C.leptostachyus Kunth(EO 2) and plant extract from Phyllanthus acuminatus Vahl (Ext1) were obtained by microwave-assisted hidrodistillation and characterized by gas chromatography coupled with mass spectrometry and methanol maceration. They were assessed against extracellular and intracellular forms of Trypanosoma cruzi, Leishmania(Viannia) panamensis, L.(Viannia) braziliensis and Vero and THP-1 cells. The parasite activity was determined by microscopic counting and cell toxicity by MTT colorimetric test. The results were expressed as the inhibitory (IC50) or citotoxic (CC50) concentration for 50% of parasites or cells. Results: The EO-major components were borneol, ?-terpinene and trans-ß-caryophyllene. The EO1 and EO2 inhibited both T.cruzi-epimastigotes and L(V.) panamensis and L.(V.) brazilienses promastigotes growth with IC50 between 7.14 to 8.78 µg/mL They were active against intracellular amastigotes of L. (V.) braziliensis (EO1:IC50:36.74 and EO2:19.77µg/mL). The Ext 1 showed low activity against both parasites. The EOs and extracts were partially toxic to THP-1 (CC50 9.29 to 64.12µg/mL) and Vero cells (CC50 24.86 to 63.52µg/mL). Conclusions: The EO obtained from plants of the Euphorbiaceae family showed antiparasitic activity with some toxicity against mammalian cells. Centro de Investigación de Enfermedades Tropicales (CINTROP), Escuela de Medicina, Departamento de Ciencias Básicas. Centro de Investigación en Biomoléculas (CIBIMOL), Escuela de Química.